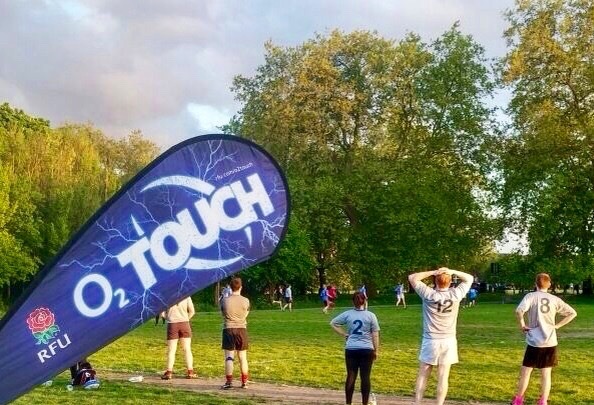 With the summer season of O2Touch under way, we’d like to look back and acknowledge a few of the clubs that have contributed to developing the game in London and spreading the word of touch among their communities. For many years now, over the spring, summer and even winter seasons, teams come back to play in the touch leagues. It’s as if each year these touch families get together to play a great social game and relive their younger days, by putting many of the newer and much younger teams in their place. This was evident in the Regents Park spring season when veterans of the league, Green & Gold, took home the winners trophy in both the men’s and mixed divisions on Tuesday night. They have also stepped up and pushed their boundaries by competing in the toughest O2Touch league in Europe, that is the Super League in Putney/Wandsworth. This has proved to be very fruitful for the club and players, as a few of the senior players have gone on to represent England in the recent Touch World Cup, bringing home a bronze medal. Another club that has continued to enjoy the touch seasons in Regents Park is none other than Magic Touch. Their enthusiastic and driven leader Alan Munday rallies up his troops each year and continually brings new talent into the club. This was particular notable when they attended a summer touch tournament back in 2012. Magic Touch, with two mixed teams, brought along their families and friends to support them throughout the day. There were well over 50 players, including a few mothers, children and even the pregnant wives cheering on the teams. 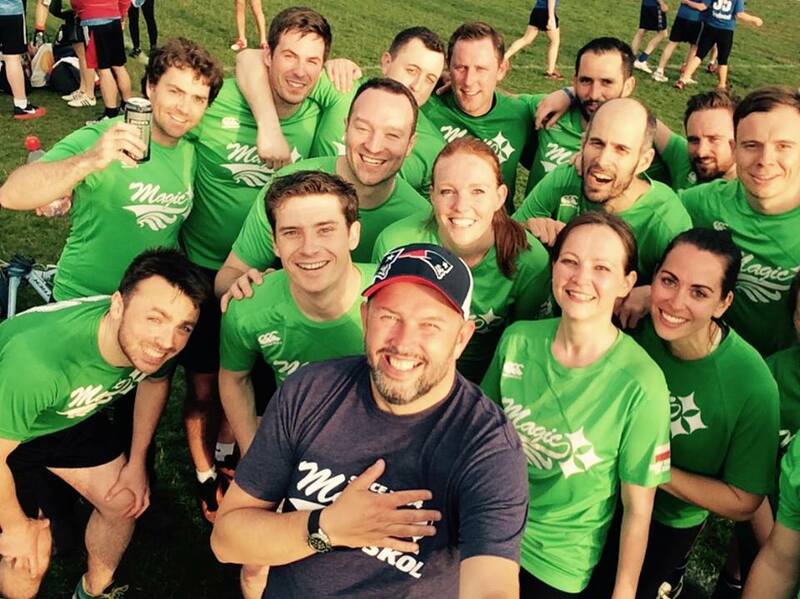 There is another team that has since 2012, not only competed in the Clapham Common spring and summer leagues, but also the winter and autumn leagues that take place over the weekends during the colder months. More recently they have played in the Clapham Common April Shoot-out league. Helen Saints needs a special mention, as despite all their dedication and enthusiasm, the gold medals and winners trophy has always eluded them. This all changed with the 2015 Spring League when they took the honours and won the Mixed A Division. Well Done to Stephen Coleman and the players of Helen’s Saints who have put in 100% each year and shown what dedication can produce. Although there are many more teams and clubs out there participating in the In2Touch leagues each year, there is not enough space here to give thanks to each of these teams, but we here at In2Touch would like to thank them all for bringing a fantastic atmosphere to the fields every year and continuously spreading the word of this amazing game we all love to play.